Our son is on a travel baseball team so we go on a lot of road trips for his games. In this day and age we have our share of gadgets like cell phones and iPads that we use every day. But I’m also the unofficial team photographer so I have camera equipment that I bring on our trips too. 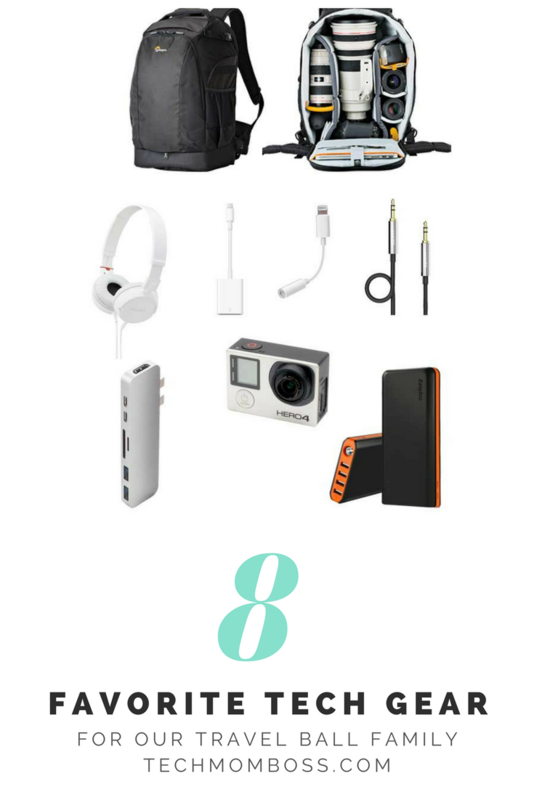 Here are my favorite tech gadgets and accessories that make traveling to games with my family a little easier. 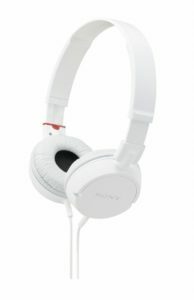 Nothing fancy but my son likes these headphones to listen to music or watch a video in the car during those long travel ball road trips. 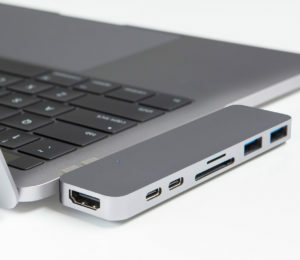 I have a newer MacBook and Apple did away with some of the ports on it. To get around that I picked up this USB-C Hub and it’s been working out great. 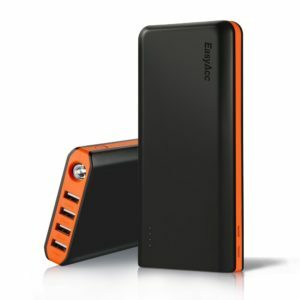 I connect it to the side of my MacBook and it provides me with 2 Thunderbolt ports, 2 USB ports, and microSD and SD card slots. At the end of the day after my son’s tournament games, I download all the pictures I took into my laptop and back everything up so I can clear my camera. This little hub helps me do that — I can just plug the SD card into it and copy everything over. This SD card reader lets me download pictures from my camera’s card to my phone. I take a lot of pictures during my son’s games, trying to capture the perfect shots. Later in the evening I will download everything to my computer but sometimes during the day I want to grab just a few pictures to maybe share on social media. This accessory works great for that. It plugs directly into my iPhone so I can download pictures from my SD card. 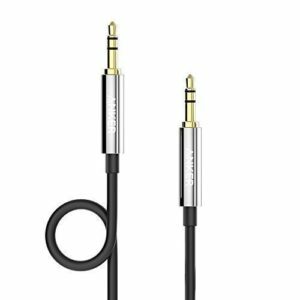 This aux cable lets you play music from your phone in your car. 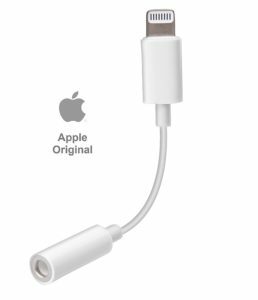 You just plug it into your phone and then plug the other end into the aux port in your car stereo. 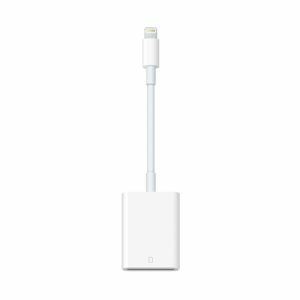 If you have a newer iPhone that doesn’t have a headphone plug you’ll also need this lightning to headphone jack adapter along with the auxiliary cable. 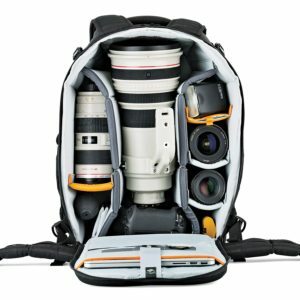 This camera backpack is great and fits all my gear perfectly. I specifically wanted a bag that could fit my camera with the telephoto lens attached and this does just that. 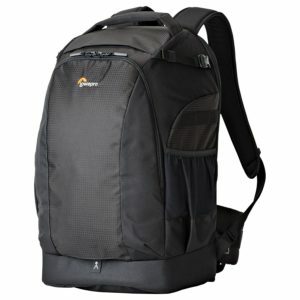 It has plenty of room for a camera, multiple lenses, and all my other tech accessories. The bag is a bit heavy with all my gear but the weight is evenly distributed and the straps are comfortable on my shoulders and small frame (I’m only 5′ tall!). I love the GoPro for filming my son’s baseball games. 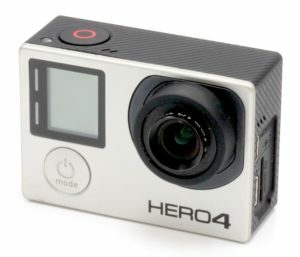 The one I use is the Hero 4. I might upgrade soon since they are a couple versions out already but for now this will do. It’s rugged and can withstand being on the field and getting knocked down every now and then!